The Hand Made Percussion Instrument Bell Cymbals are a kind of Good Quality Effect Cymbals. 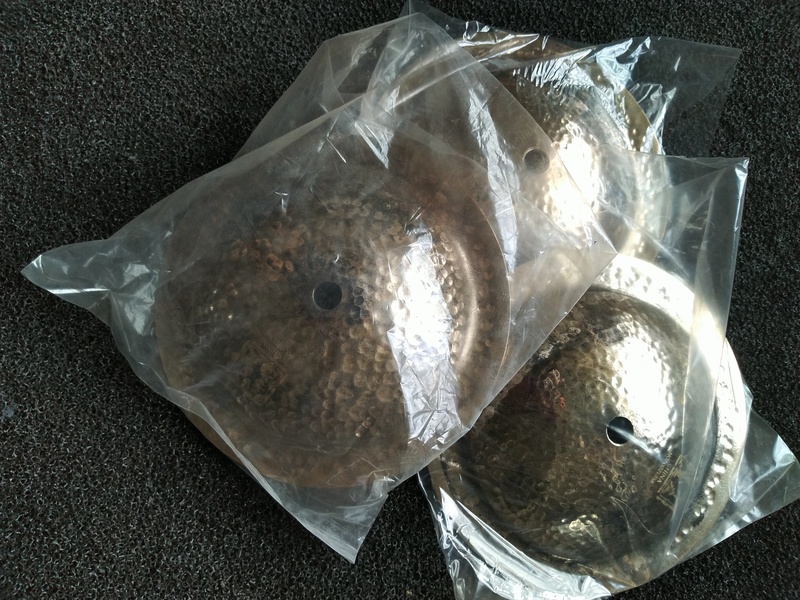 Hand Made Percussion Instrument Bell Cymbals belong to B20 Bell Percussion Cymbals as the material. 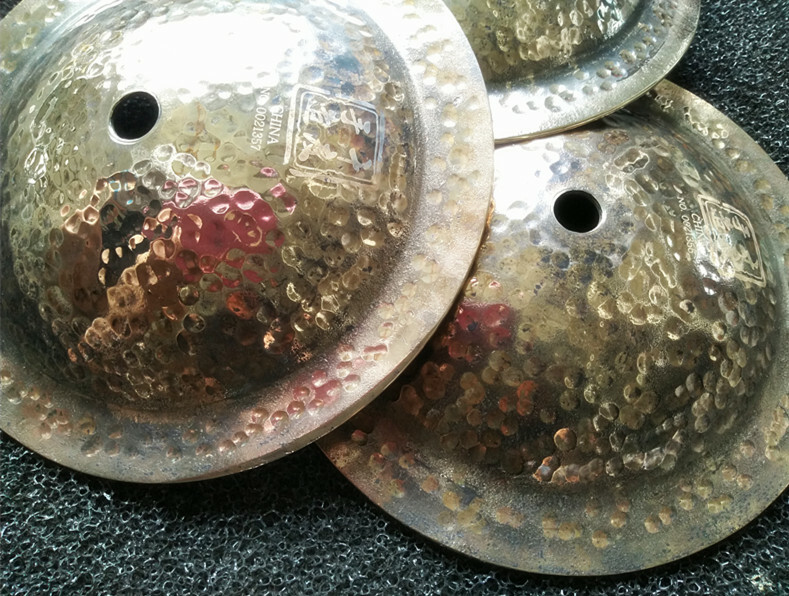 We produce the bell cymbals by manual. The Professional Bell Cymbals include 6.5'' and 8'' sizes. 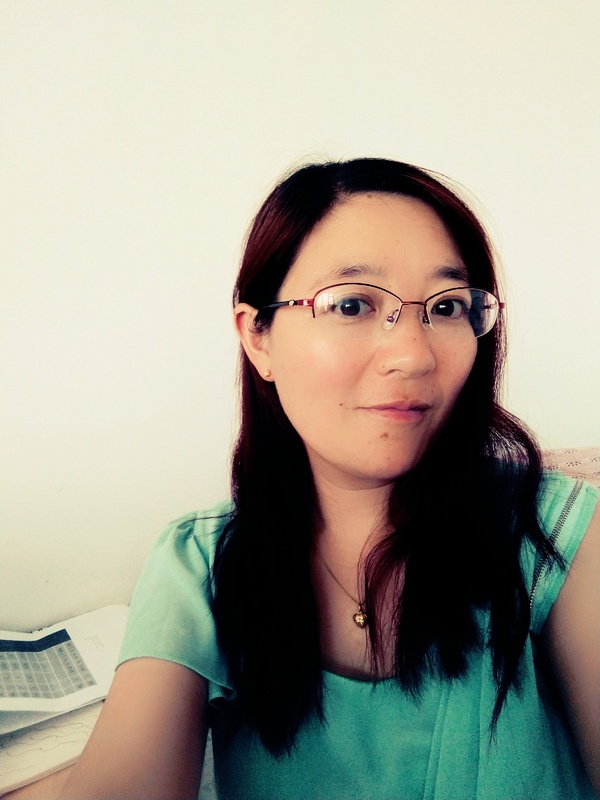 As for the craft, there are two kinds of traditional and polishing. In China, we call the cymbals "clock cymbals", because its sound is very like the clock sound. The Drum Set Cymbals are trusted due to their good quality. 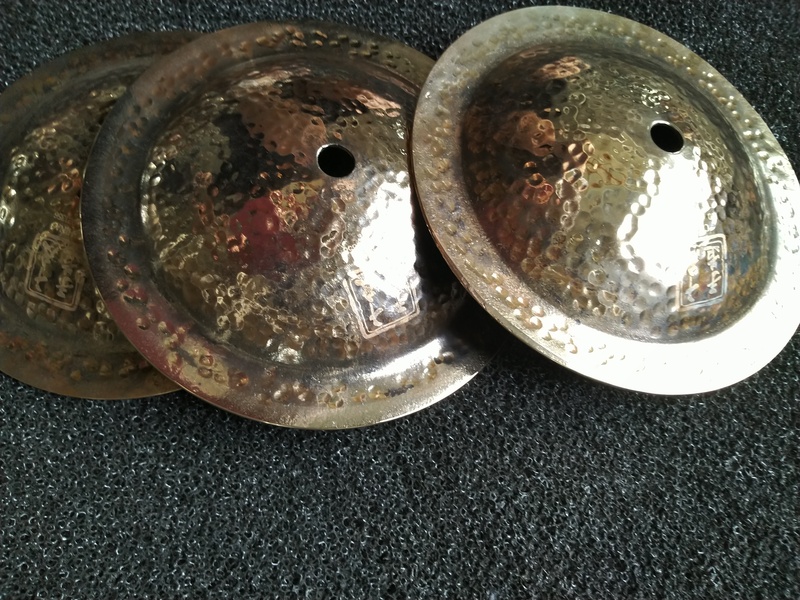 Looking for ideal Good Quality Effect Cymbals Manufacturer & supplier ? We have a wide selection at great prices to help you get creative. All the B20 Bell Percussion Cymbals are quality guaranteed. 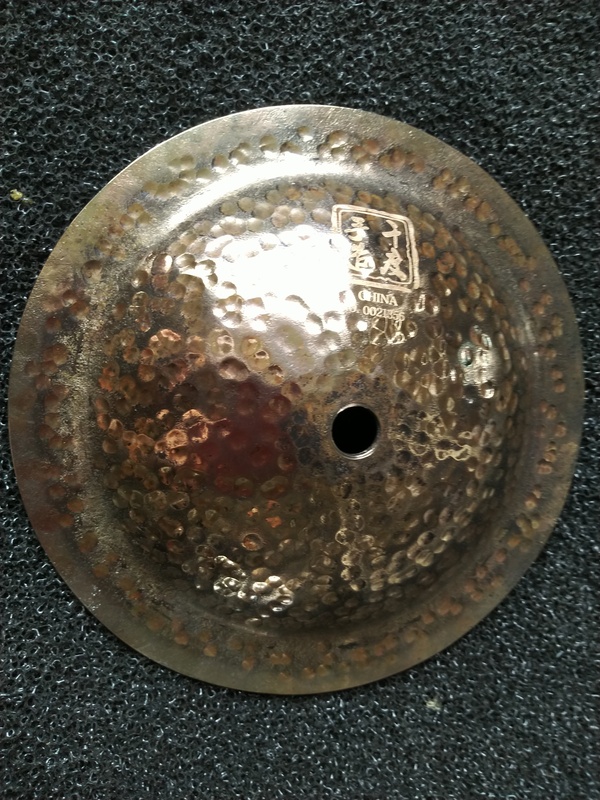 We are China Origin Factory of 6.5'' and 8'' Bell Cymbals. If you have any question, please feel free to contact us.